Apple next flagship is said to be coming very soon which may likely be named iPhone Xs Max as rumoured. Apple smartphones are really dominating market with their high-end devices to capture users. 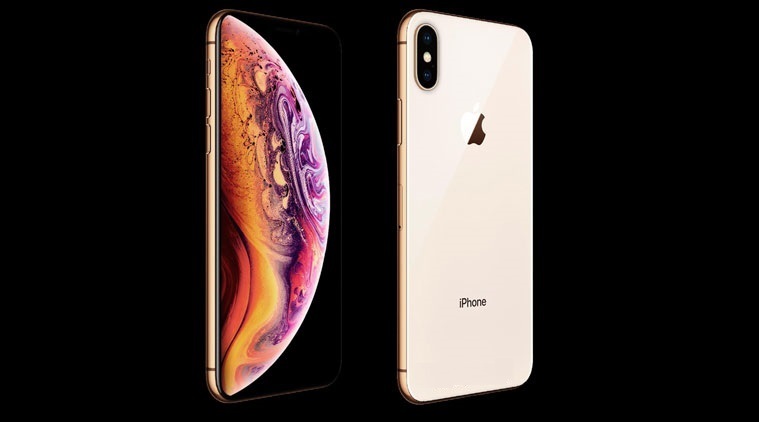 Customers has actually fell in love with Apple phones ranging from iPhone 7, iPhone 8 and iPhone X which is spotted with good features most specifically the popular notch function. Even up till now some of the user that bought iPhone X never get use to all it functions and now Apple is thinking about coming with another one, that's really choice competition to all it users, don't forget Apple is known for expensive devices yet people still love them for that. The leak revealed that the next upcomig flagship has similar design with iPhone X but it functions and features will differenciate. As reperted, it will be coming with 6.5-inch OLED display though many customer are expecting Apple to follow it naming trend just like we have iPhone 8 and 8 plus but Apple hasn't done that this time naming after iPhone X adding "plus" as many expected. According to 9to5Mac, Apple want something different this time changing its naming scheme to help differentiate the new device from previous large iPhone devices so customer should not expect something like plus or whatever rather expecting iPhone Xs and iPhone Xs Max. Let not conclude yet on what Apple intend coming with as we have a lot of leaks and rumours flaunting the social media and pages. On the other hand, Apple always want to give the best to their customers and never flop when it comes to sticking to their promise. Apple will be unleashing all hidden about the iPhone Xs and iPhone Xs Max at an even on September 12th a long side with Apple Watch Series 4. The iPhone Xs is likely to be priced at $800-$900 and Xs Max may be ranging from $1000 and more.